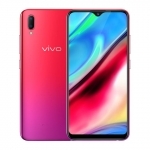 ★★★★★ Average rating of 3.5 stars by 55 users. 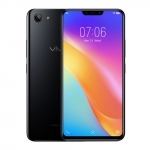 The Vivo Y91 smartphone features a 6.22-inch FullView display with a small notch. 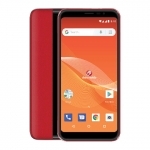 It also has a 13 + 2 Megapixel dual rear camera setup and a single 8 Megapixel selfie camera. 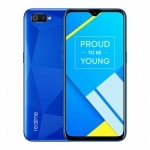 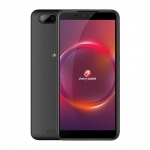 It's powered by a Qualcomm Snapdragon 439 chipset with a 1.95GHz octa core CPU, 3GB of RAM and Funtouch OS version 4.5 running on top of Android 8.1 Oreo. 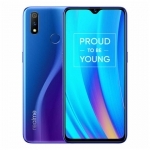 It's specially made for gaming with a feature called A.I. 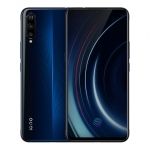 Game Mode and a high capacity 4030mAh battery. 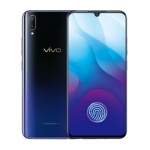 For security, the phone has both a fingerprint sensor at the back and Face Recognition using its front camera. 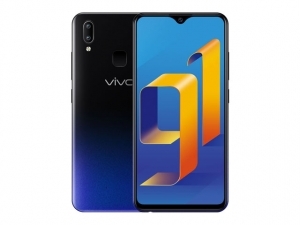 The official price of the Vivo Y91 in the Philippines is ₱9,499.00 for the 32GB storage version and ₱9,999.00 for the 64GB storage version. 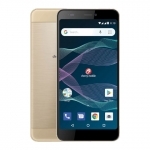 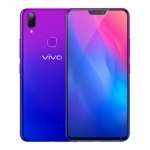 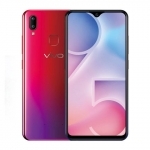 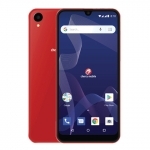 Buy Online Vivo Y91 on Lazada!